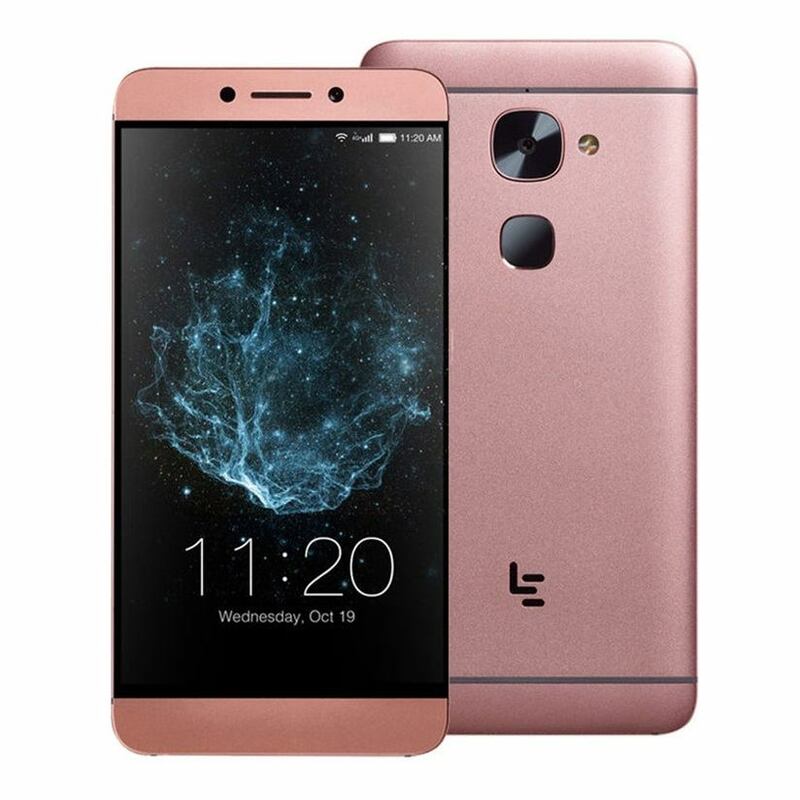 LeEco mobile are very excellent in performance and it you want lots of features in a single package within affordable cost then you can trust this brand. This company always tries to enhance the performance of its mobiles so that the customers can get maximum amount of satisfaction. If you are planning to buy a LeEco mobile in 2017 then you can follow our article as we have some top featured LeEco mobiles in our list. 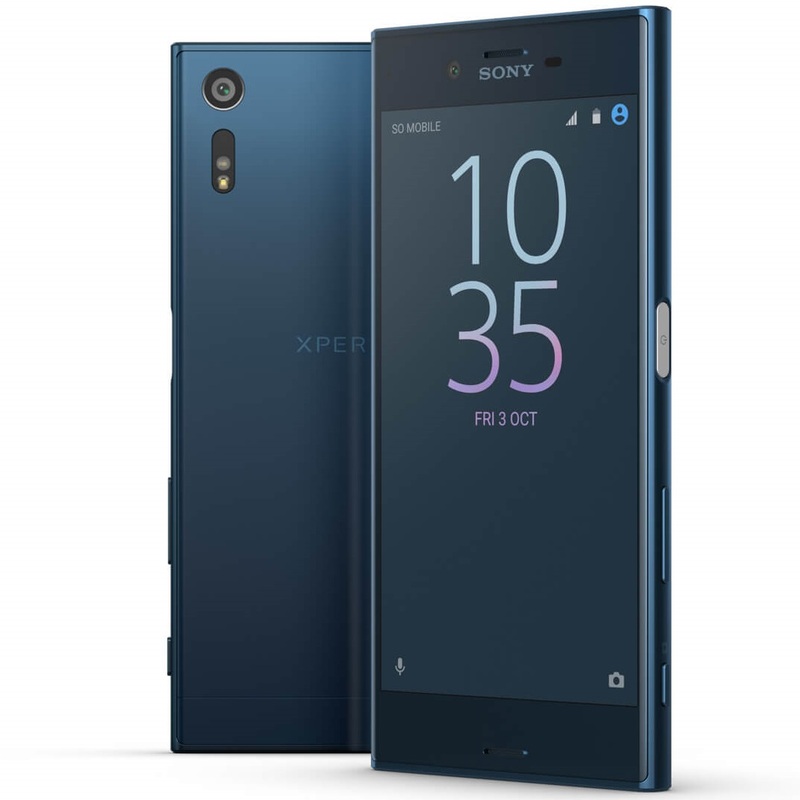 Hopefully this will help you to buy one of the best phones in your range. 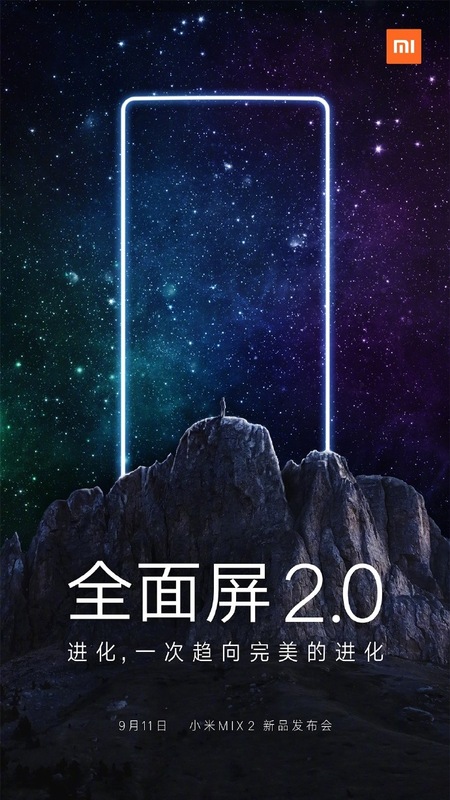 LeEco Le 2 is an improvement over the LeEco Le 1s and it is quite affordable to an average customer. This phone is perfect for those people who are looking for a mid budget phone with stylish looks. It has got stylish looks with great performance. This phone is powered by 1.8 GHz Octa-core processor. With 3 GB RAM and 3000 mAh battery you can play lots of heavy games. LeEco Le S3 is a dual SIM phone with extraordinary features and it accepts Nano SIMs. This will lure you with its most stylish looks and features. You can store lots of Data in its 32 GB internal memory. It is also powered by 1.8 GHz Octa-core processor. It also allows you to click lots of high definition selfies with 8 MP front Camera. You can recommend this phone to your friends also as it has got amazingly brilliant features. This phone is exactly worth for your money. The main highlights of this phone are as follows. It provides you 16 GB storage space as you can store lots of pictures. The camera quality is also good and you will get 13 MP Rear and 5 MP front Camera. This phone has given tough competition to the other smartphones in the market. You can pick this phone blindly as it is a collection all the desired features. This phone flaunts a big screen of 6.33 inches and 1440 into 2560 pixels. It is powered by a strong 2.2 GHz processor. You will definitely get attracted with its crispy display and awesome features. You will get all the awesome features at an affordable cost. Here we have a big display of 6.3 inches. The storage space is quite high (64 GB). With 21 MP Rear Camera you can take HD pictures. As we have discussed in this article that if you are looking for a mid budget phone with awesome features then you can prefer LeEco company phones as you can trust them without any doubt. You can choose your desired Smartphone from our list according to your budget and desired features. 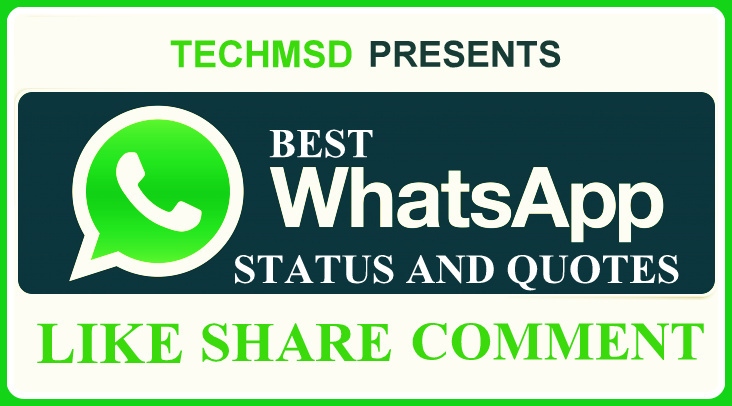 Read out these Best Whatsapp Status for love and fun. How to, Android and Education News Copyright © 2019.